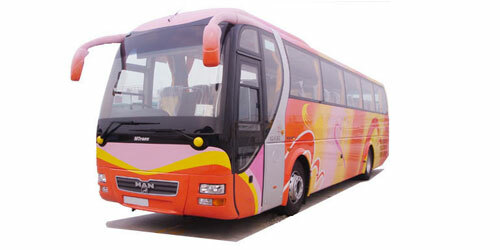 Private Limo Cross Border Transfer from Hong Kong to Shenzhen, Guangzhou with a Competitively priced ! 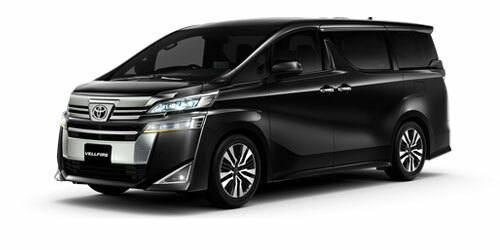 Hong Kong private door-to-door exclusive limo transfer Service. 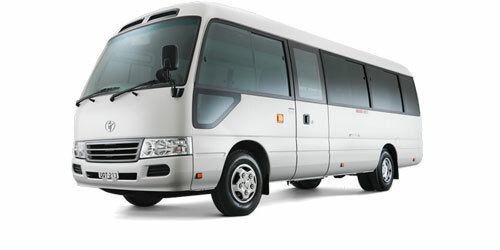 Available Vehicle Categories, we generally offer the following:. 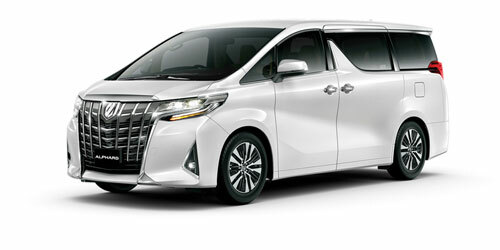 The Toyota Vellfire has set a new standard for a mid-class sedan with its world class design and fusion of global advanced technologies. The perfect mix of sleek design and state-of-the-art safety. Make this the car of choice for executive chauffeur driven car hire. 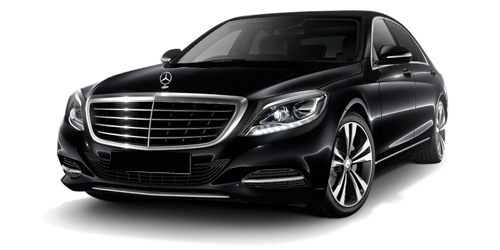 Enjoy the safe, unparalleled comfort of Mercedes Benz S-Class fleet. MAN buses satisfy all the requirements placed on future-oriented bus schedules and are perfectly tailored to meet passenger and operator needs.